The Hunt. For BBC 1 & BBC WorldWide Autumn 2015, 7 x 60′ episodes, Core Camera Team. Winner Cinematography Craft BAFTA, Winner RTS West Cinematography Award. Winner Panasonic Cinematography Award. WinterWatch 2014. BBC NHU. January 2014. Into the woods. Walt Disney Pictures. Stag Unit, Wildlife Cinematographer. Life Story, BBC NHU. Major behavioural series. Cheetah sequence. Wild Planet, North America. Wild Horizons/Discovery Channel, 2011. Wild Africa. Blue chip Natural History series. BBC NHU, 2010. African Cats. 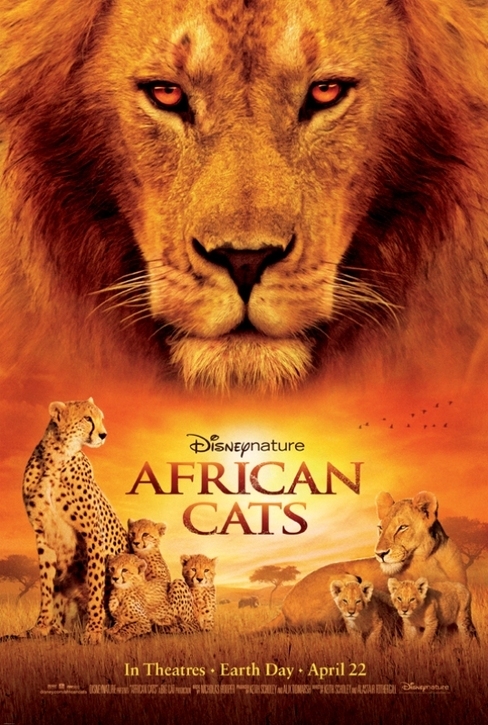 Principal Photography, Disney Nature/Big Cat Productions Ltd 2008-11. Winner Cinematography RTS West Award. 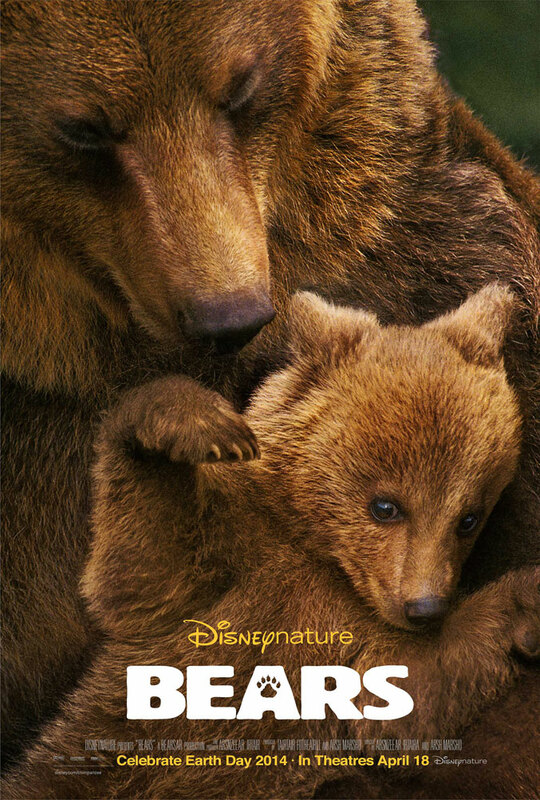 Winner Best Theatrical Award, nominated for Best Cinematography Wildscreen 2012. Winner Special Jury Prize. Jackson Hole Wildlife Film Festival 2011. The Crimson Wing. Natural History Production Supervisor/Additional Cinematography, Disney Nature/Crimson Wing Films Ltd. 2006-8. Serengeti. Natural History Production Manager/ Camera operator/Sound recordist, Gest Productions Tanzania Ltd. 2004-2006. Serengeti Symphony. Additional Cinematography, The Discovery Channel/C.B.S. Special, Disney & NCF. 1997. Intimate Enemies Lion & Buffalo. Director/Cinematographer, P.B.S & Tigress Productions Ltd. 1999-2000. Winner US international film & video ‘gold camera’ award. 2001. Africa, Voices of the Forest. Additional Photography, Tigress Productions Ltd. 1999-2000. Cheetah in a hot spot, Cinematography, PBS & BBC, Natural World & Tigress Productions. 1997-8. The Cheetah Family. Additional Cinematography, National Geographic & NCF. 1997. The Lion’s Pride. Producer & Cinematographer, The Discovery Channel/C.B.S Special. 1996. The Lion’s Share. Cinematography, The Discovery Channel & NCF. 1994-5. Nominated Cinematography category, Wildscreen 1996. Born to run. Cinematography, Partridge Films, W.N.E.T/Canal +. 1994. Lions, Pride of Africa. Cinematography, ABC Kane & Partridge Films. 1993. Race for Life. Assistant Editor, Production Coordinator, ABC Kane & Partridge Films. 1991-2 Sound Recording. Cheetah & Cubs, in a land of Lions. Production Coordinator, Sound Recording, BBC & Partridge Films. 1991-2. Teenage Mutant Ninja Turtles. Head of Ink and Paint Department. * Italics : in production.